Not all things in this world can be considered cute, but we've scoured the internet for the cute so you don't have to. Sit back, make sure that you've got your cute hat on, and proceed with the massive amount of cute that's in store for you ahead. What's cuter than a baby panda? 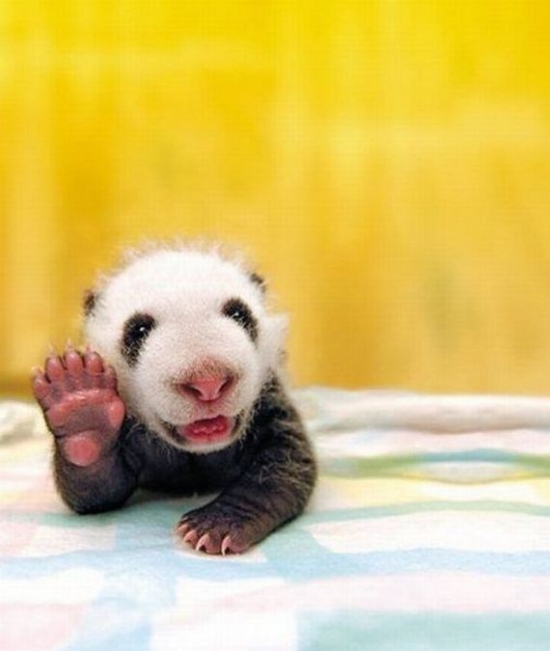 How about a baby panda that just wants to say hello?